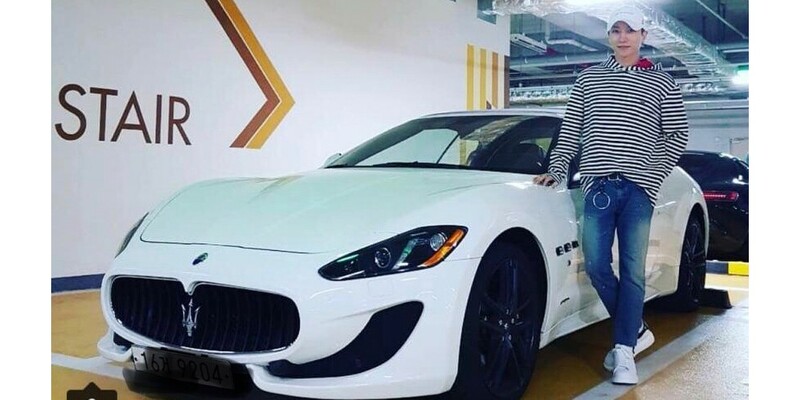 Super Junior's Leeteuk shows off his gifted Maserati! Super Junior's Leeteuk showed off an amazing gift! He posted a photo of his brand new car on his Instagram, writing, "#maseratigranturismo #ThankYou #I'llRideItWell!! #Present #Touched". It looks like he was gifted a Maserati GranTurismo from the Hannam branch of the Maserati dealership in Korea. Check out his new ride below!